This is a replica of Tom Wittrock's '59 Burst named "Sandy". 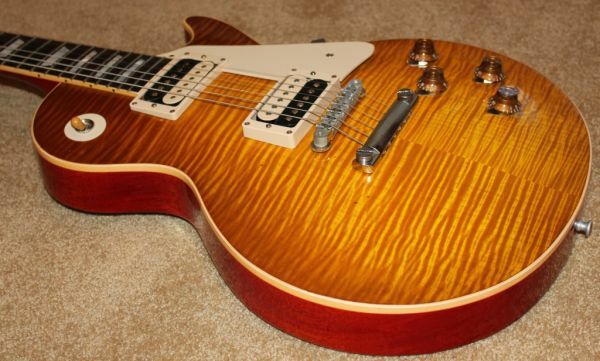 Gibson did an awesome job on these picking the wood and aging the guitars to look like Tom's Burst. It plays and sounds great!